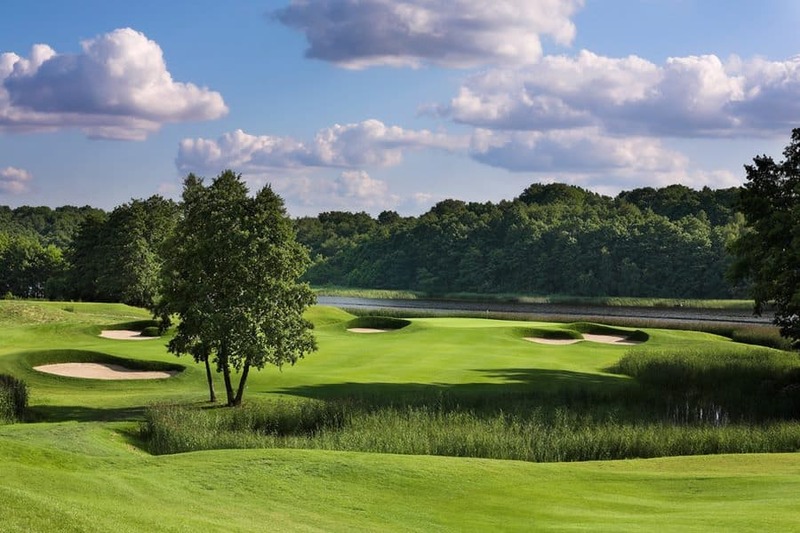 Amber Baltic Golf Club is situated in the small village of Kolczewo, on the Island of Wolin.It is only 10 minutes from the famous spa and sea-resort of Miedzyzdroje. 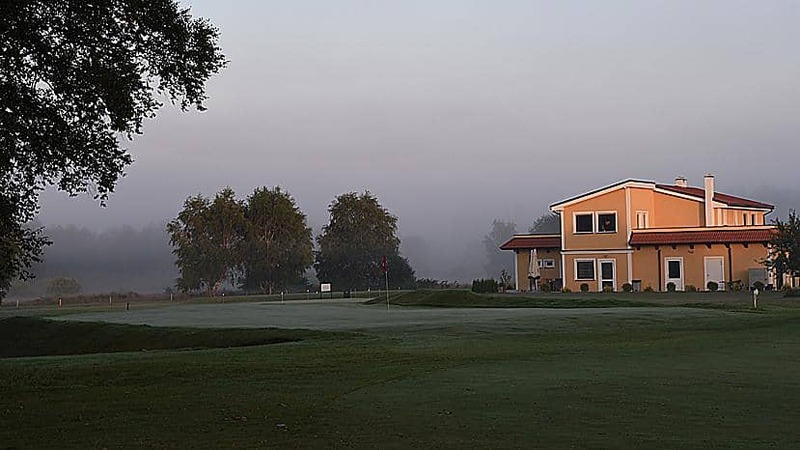 The Amber 18-hole championship course has, for over a dozen years, hosted a wealth of national and international tournaments, such as the Polish Amateur Championships, the Polish Juniors, the Polish Professional Individual and Team Championships, the 1998 EDS Trophy (Ladies European Tour), the 2000 International European Ladies’ Amateur Championships, the 2001 European Junior Team Championships, the 2005 EGA Boys’ Challenge Trophy and the Polonia Cup. 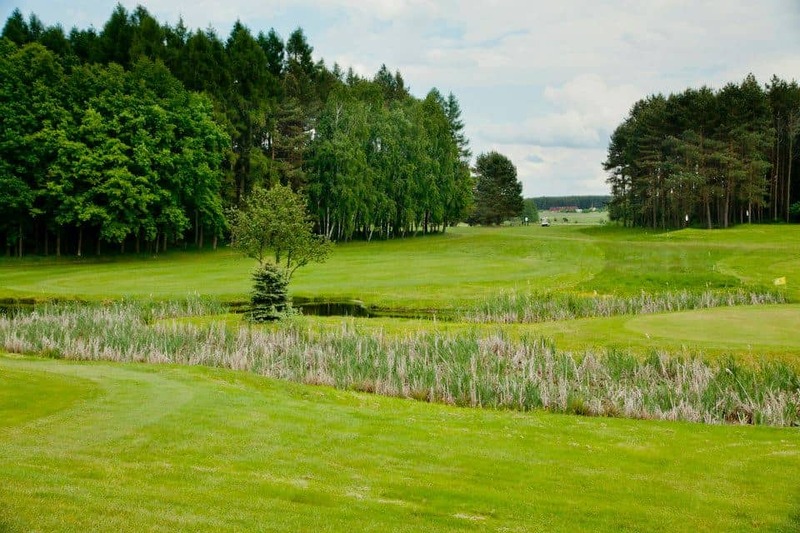 The unique atmosphere on the course is due not only to its location adjoining the Woliński National Park, but also to the varied levels of difficulty at particular holes, a wide range of obstacles and the variable terrain. 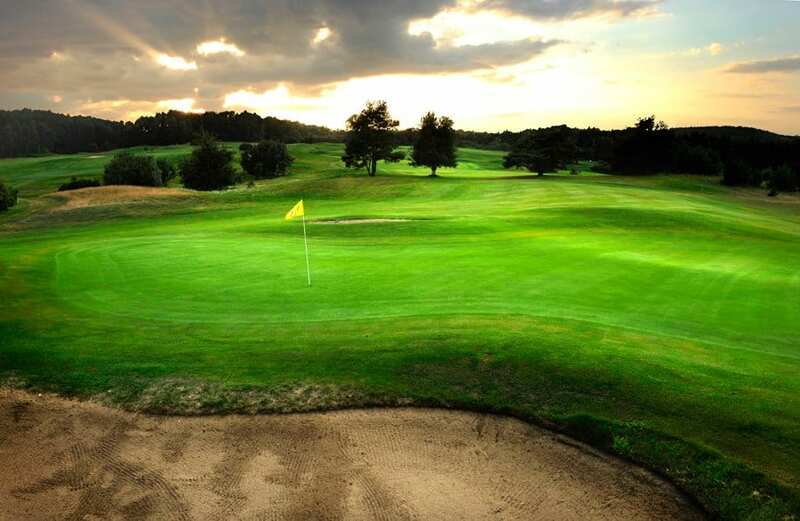 The 18-hole par 72 course is suitable for both beginners and experienced golfers. 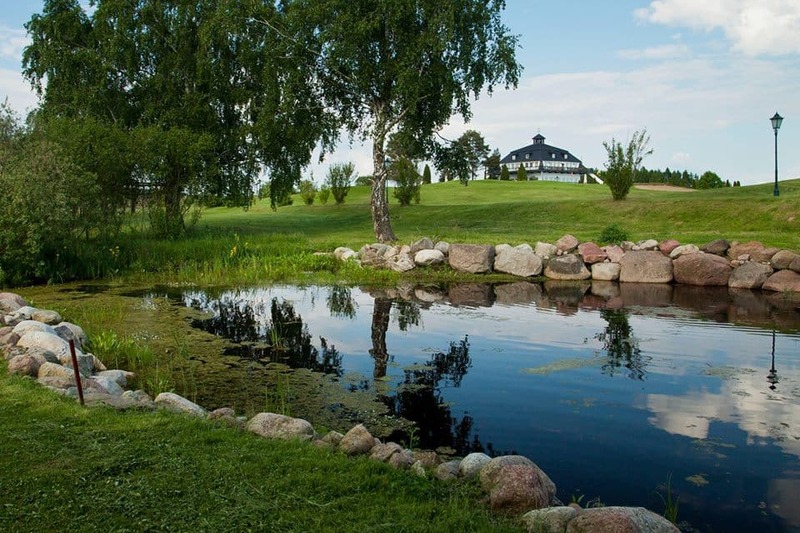 8 –hole course “The Baltic 8-hole par 25 course is the ideal place to start your adventure with the game of golf. The course is suitable not only for those taking their first steps, but also for experienced players looking to improve their short game. After all, it’s common knowledge that the par 3 holes can be the most demanding. 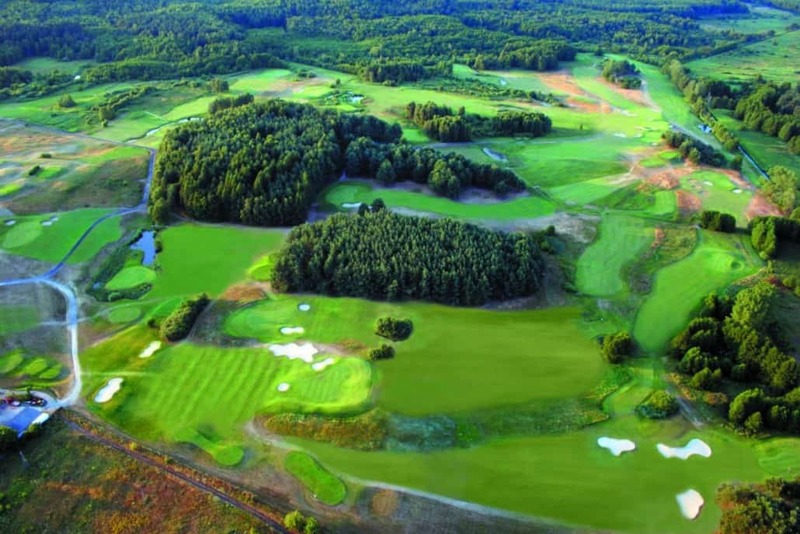 Golf Course Kamień Country Club – Golf Design – Designer from the USA – David Donallan – wins in the picturesque village Grębowo, a few kilometers from Kamien Pomorski the spare landscape of forests and pastures. 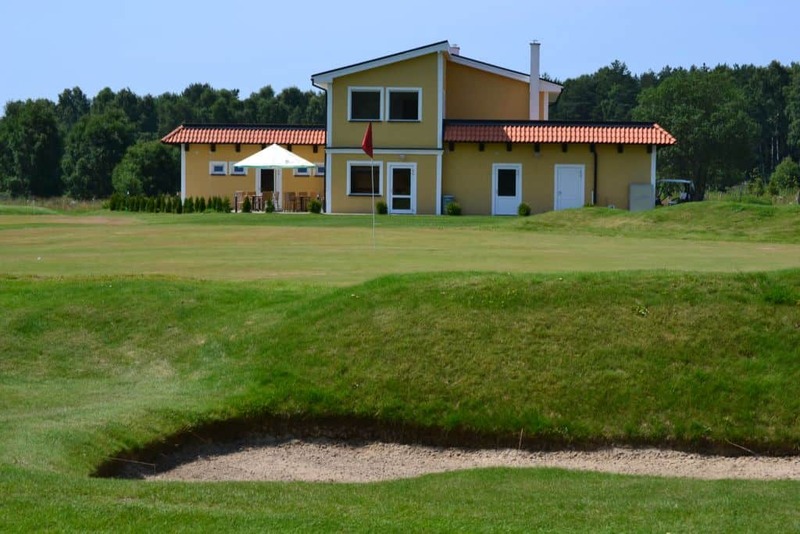 On 65 hectares is an 18 hole championship golf course, driving range and clubhouse with café. 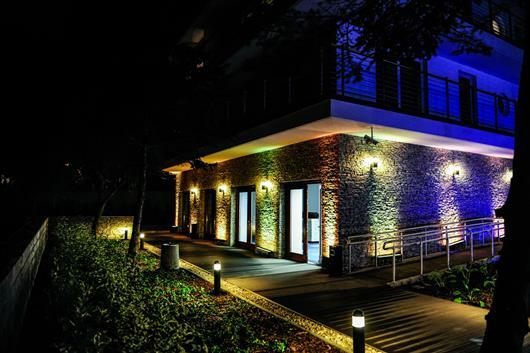 Golden Tulip Międzyzdroje Residence is located in a quiet part of the seaside resort and surrounded by forests of the Wolin National Park. A sandy beach is 150 m away. 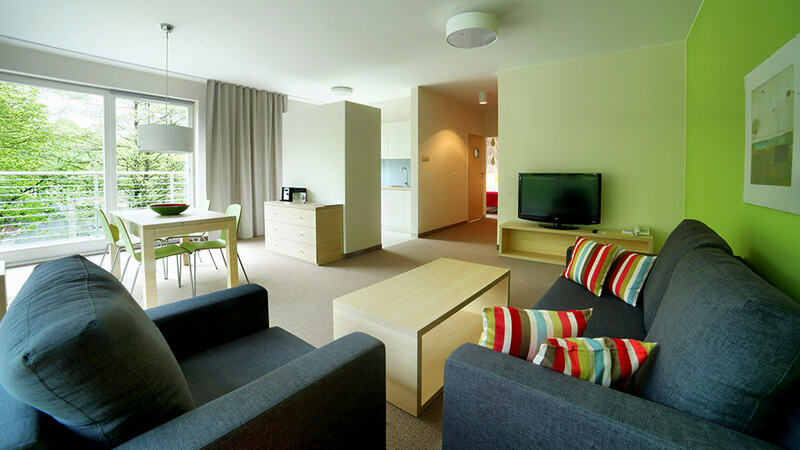 The suites and studios offered by Golden Tulip are decorated in a modern style and feature fresh green and white colours. 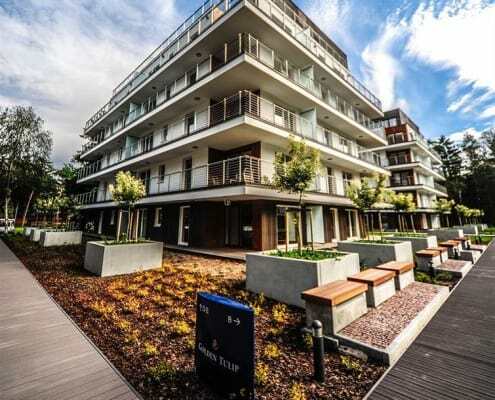 Each comes with a seating area with a large sofa, a large, flat-screen TV with satellite channels and a balcony. 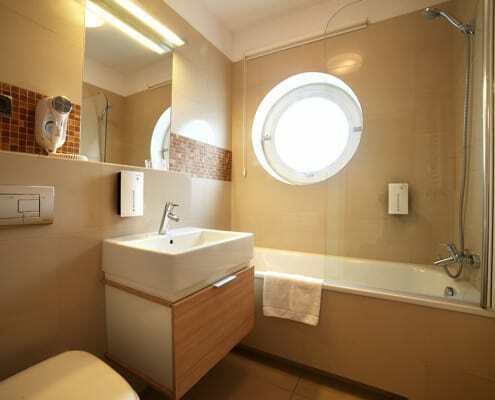 Bathroom in all the rooms is fitted with a hairdryer and free toiletries. 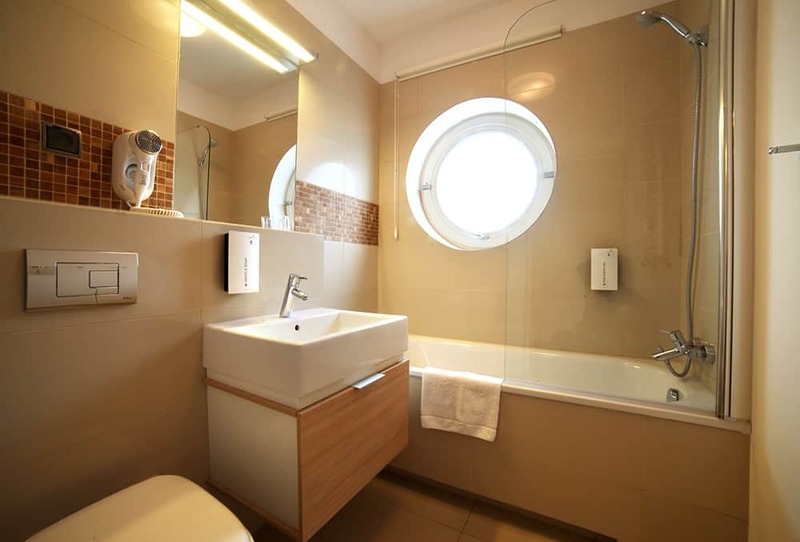 Further facilities include a CD player and a telephone and free Wi-Fi. 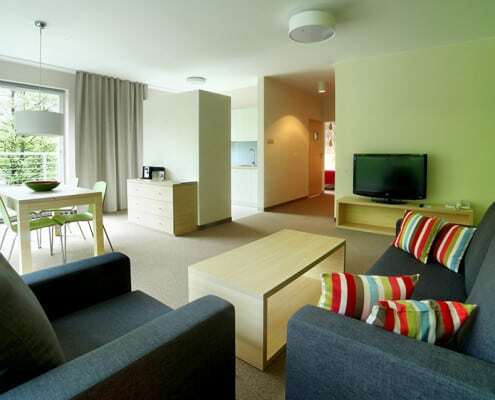 There is also a fully equipped kitchenette with a microwave and a hob in every apartment. 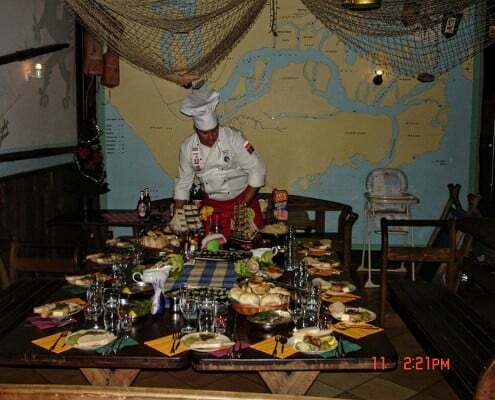 The breakfast is served every morning and there is a restaurant specialising in international cuisine. 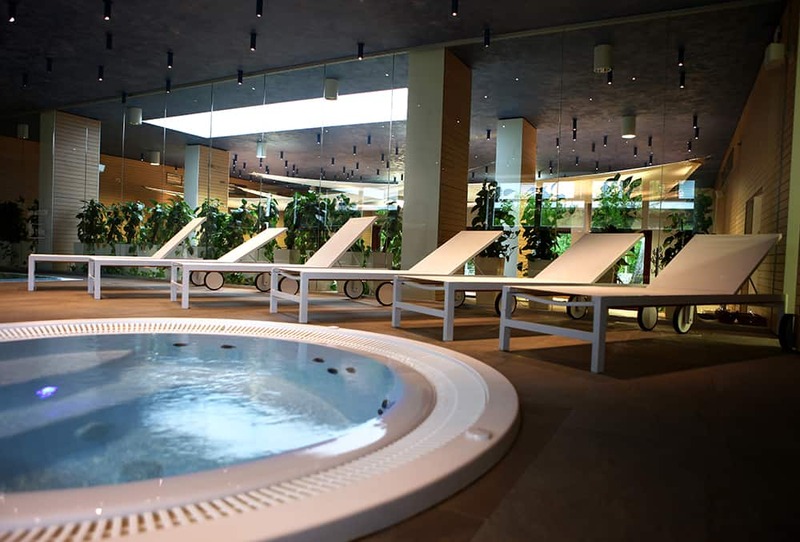 Guests can use a sauna, an indoor swimming pool for children and a steam bath for free. 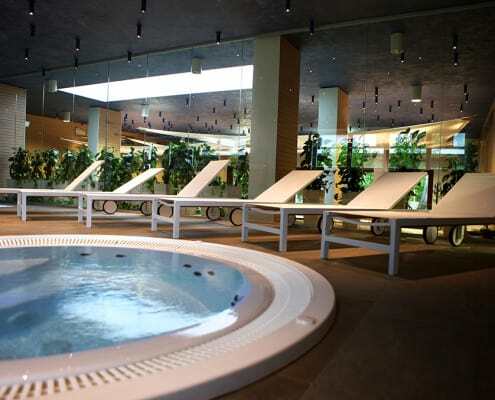 Various treatments and massages can also be booked at a surcharge. Free private parking is also available. 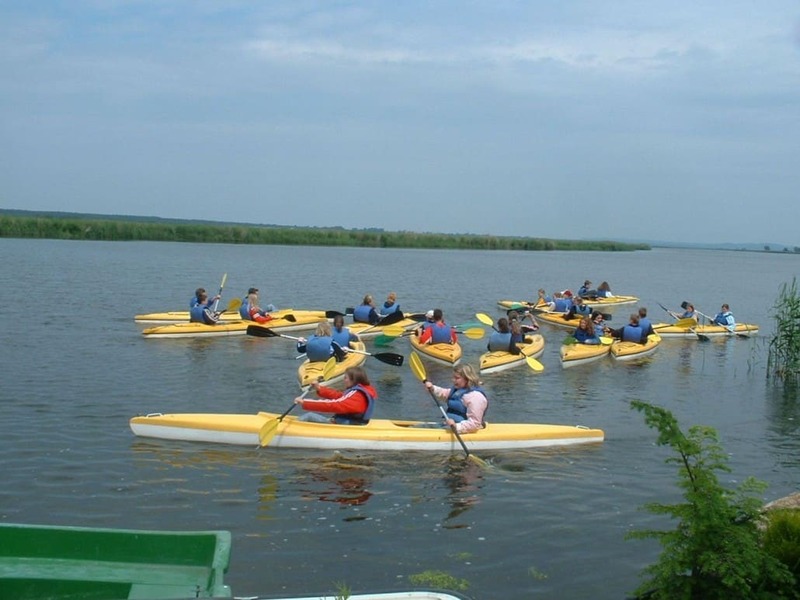 About 2 hours kayaking mild stretch Świna during which you will have the opportunity to meet with many of the birds Karsiborski’ s European Reserve Birds . After the confluence of the opportunity to eat lunch in the tavern. 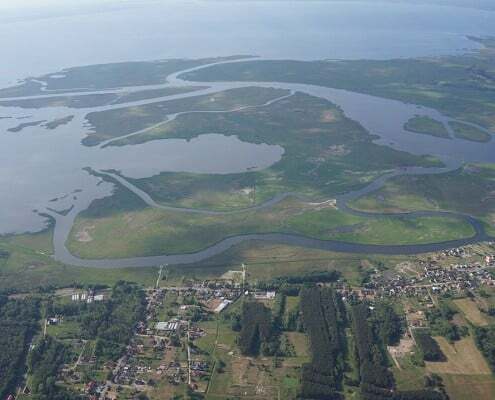 About 3 hour catamaran cruise on the reserve Karsiborska Kepa stunning views of the 44 islands and the Szczecin Lagoon. 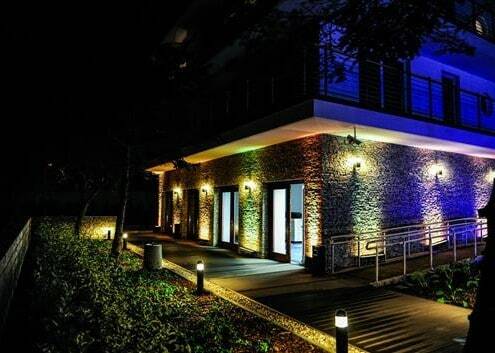 Special kind of dinner which is preparing only for group. 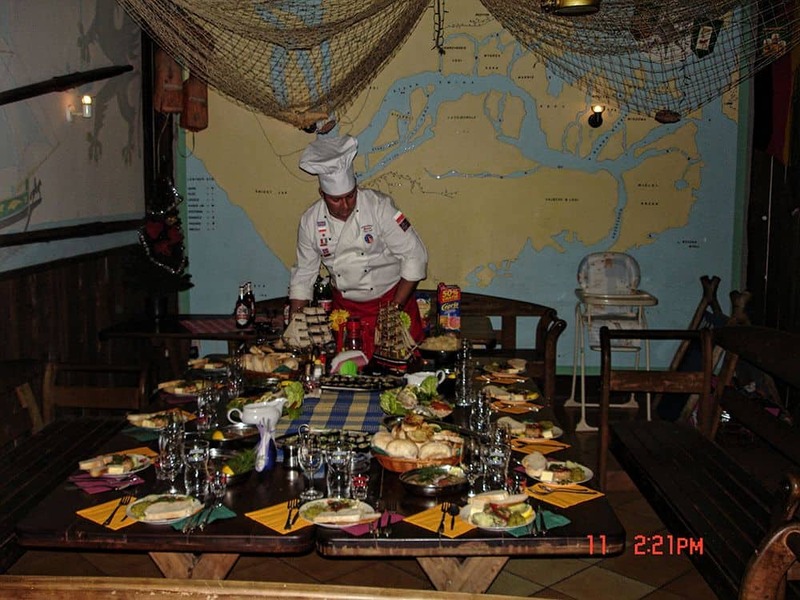 In the menu several types of fish cooked hot and cold (marinated, baked, cooked, smoked) listed in the company of beer, wine and live music. 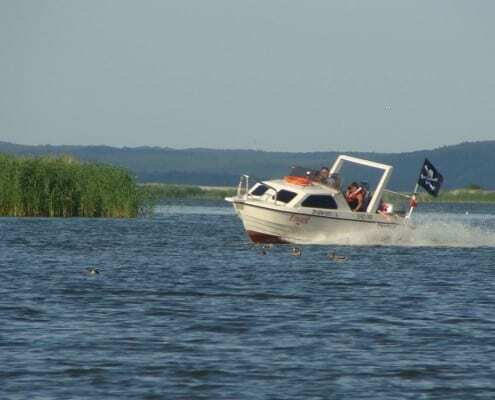 Cruises passenger ship “Chateaubriand” with a guide, on the route 24 km, for 2 hours. 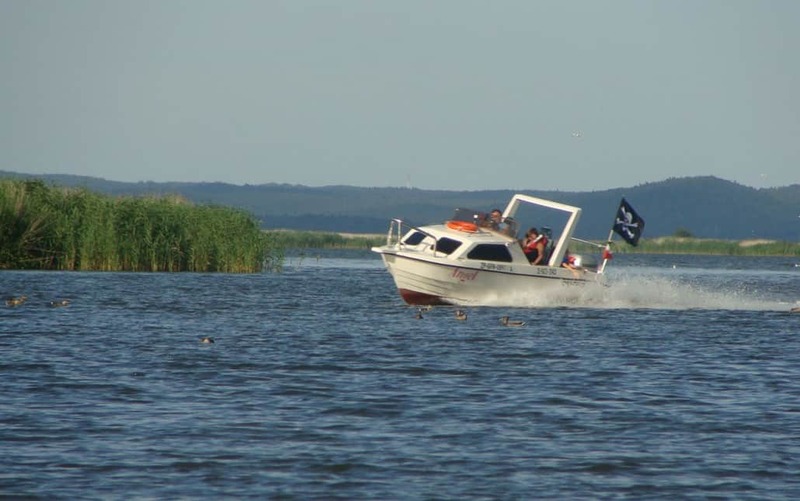 From the harbor in the center of the city (Coast of Władysław IV) – next to the Museum of Sea Fishery. Approximately 5 hour bicycle tour the coastal bike trail among the woods. 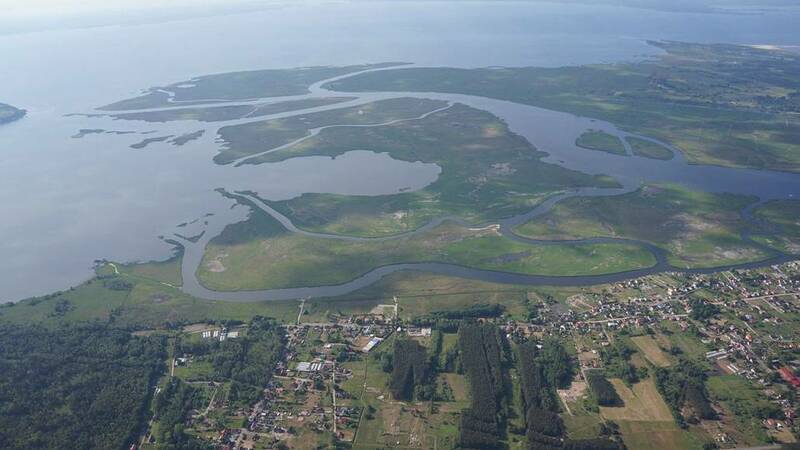 During the rally we will visit the highest lighthouse on the Polish coast and participate in military warm-up at Gerhard’s Forth. 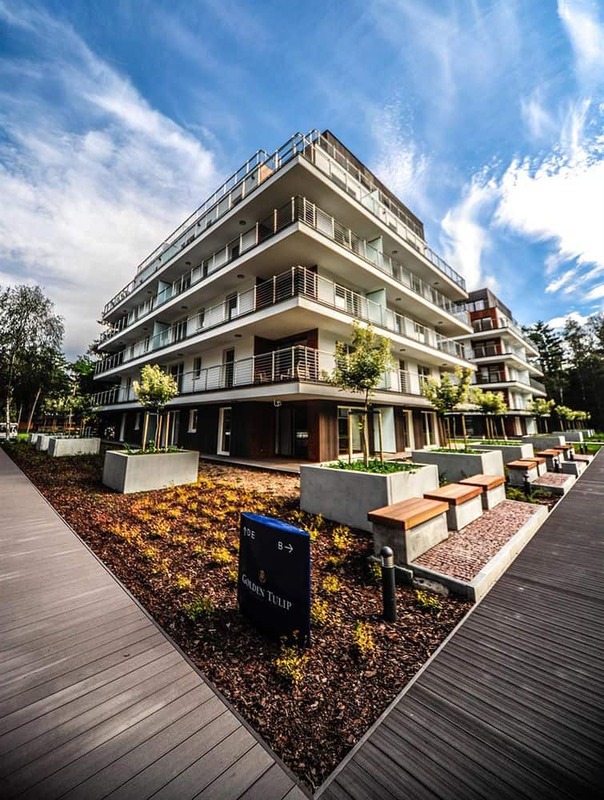 The most interesting architectural objects in Szczecin can be found on the gelding Brave. The center of Szczecin has a large roundabouts and streets along which stand eclectic buildings. This star-shaped urban layout is often compared to the realization of the most famous of its kind in Europe – Paris. 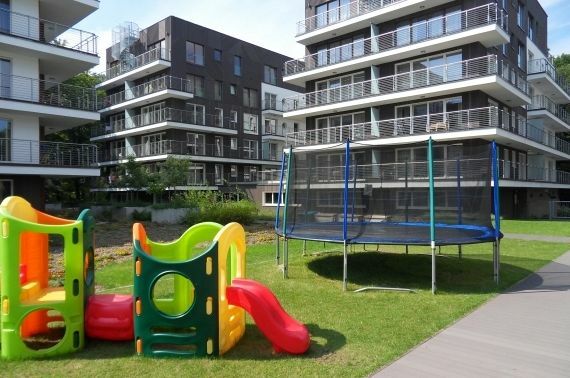 In Szczecin under legal protection is approx. 270 immovable monuments and the city itself is located on the European Route of Brick Gothic. Wonderful trip for the kids to horse stables during which children learn how to care for animals, can feed and clean horses and horseback riding. 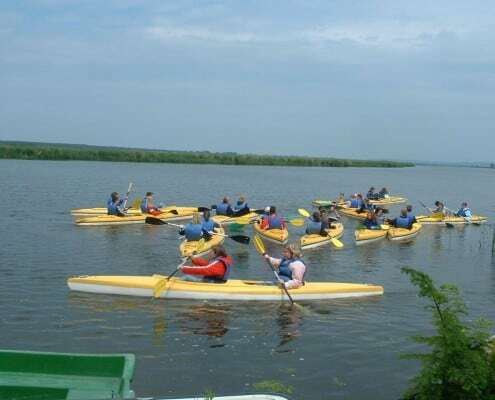 During the course it is to treat children. 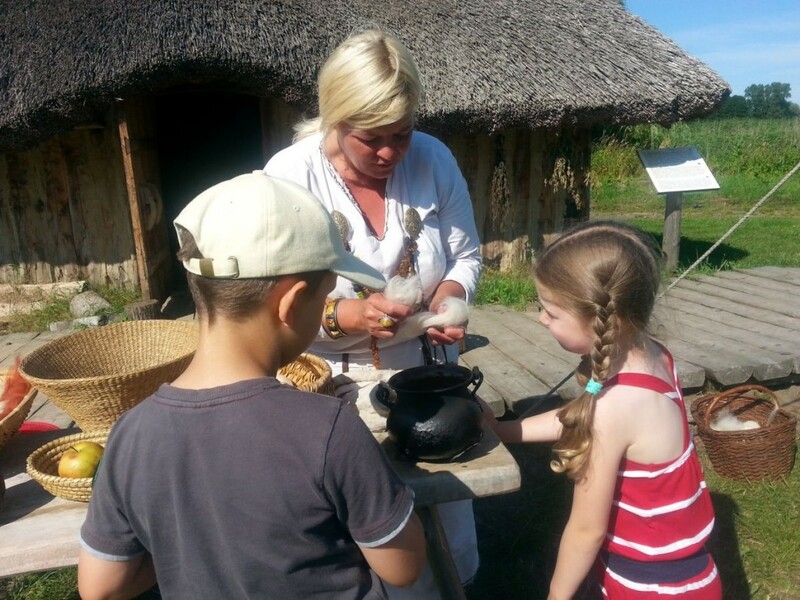 Wonderful trip for the kids to the old world in the village of Vikings. 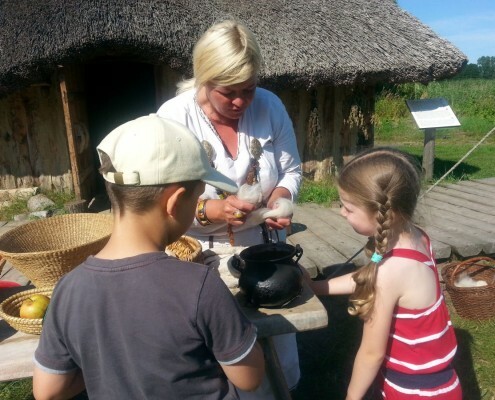 During the course, the children through participation in workshops (modeling clay pots, quill pen writing, making jewelry from felt, running with a sword, burning cake) know the life of the Vikings. 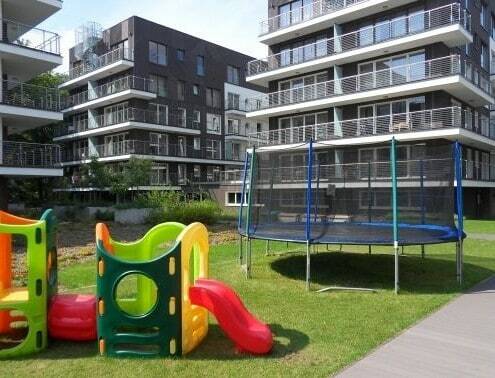 At the end, children can enjoy a specially prepared refreshments. 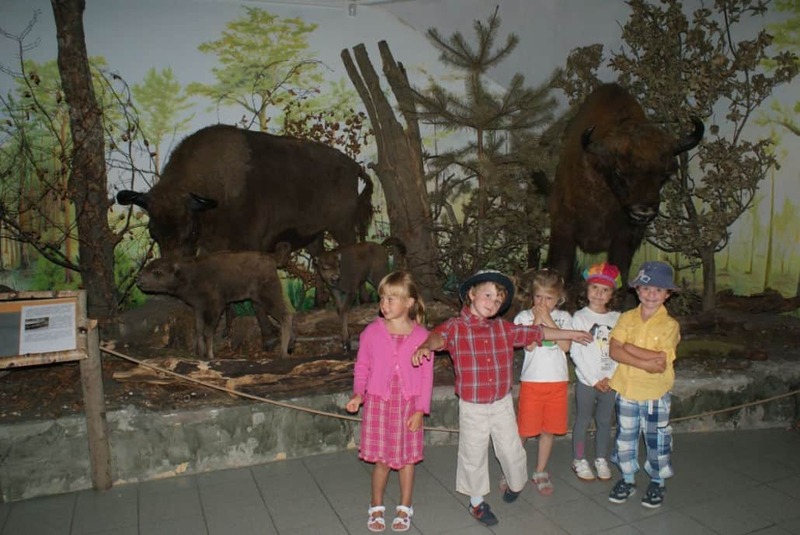 A trip to the Wolin National Park during a visit Bison, which in addition to these huge animals also see white-tailed eagle, wild boar and deer. 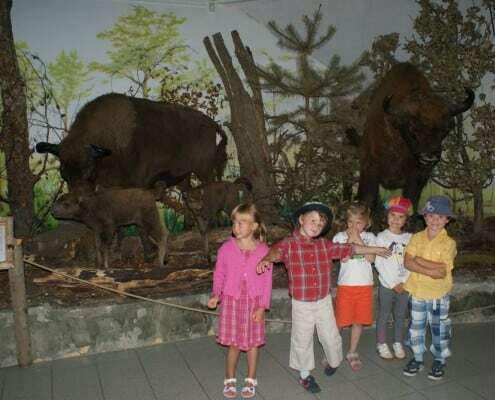 Unusual experience for children. 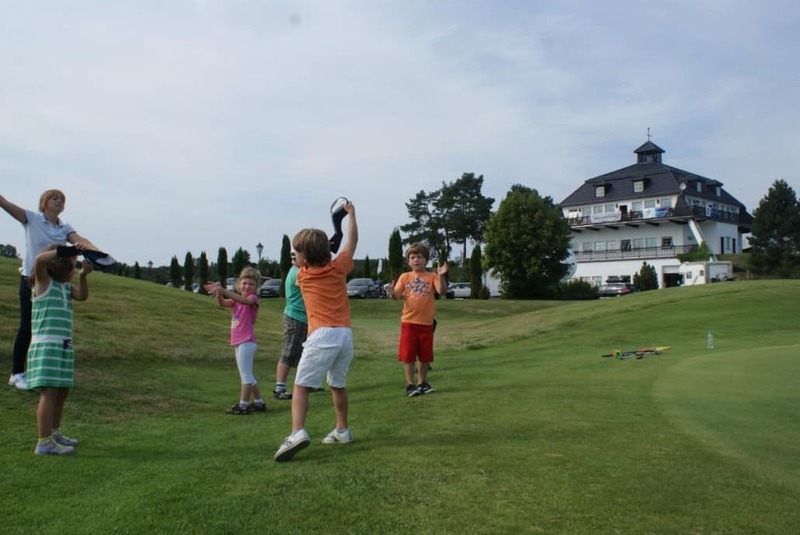 Special activities for children on the golf course. While parents play golf we take care of their children by organizing games and movement with elements of golf, creating open air painting and know the rules of behavior on the golf course.